Miss Myrts | Cake + Candy Supplies – and so much more in Cairo, Georgia. Find us downtown. Do you carry Creme Bouquet flavoring? Hi Rhonwyn, We certainly do! We carry CK Product’s 4 fl oz bottle of Crème Bouquet flavor enhancer for $4.25. Hi, is there a way shop and order from Miss Myrt’s? Debbie mentioned an item that is a mosquito repellent and was wondering if it came in yet? Hi Nola, We don’t offer online shopping yet, but you can call the shop and we’ll be happy to ship anything to you. The mosquito repellant egg does come with a net, so you can hang it or sit it on a table. They work quite well! Do you still do edible Images? We certainly do! Call the shop at 229-377-4278 and ask for Debbi or Lauren. They’ll be happy to help you! Do you have any John Deere party supplies like plates, cups, napkins, and table cloths. We do have John Deere party supplies in traditional green/yellow and in the newer pink/green. Please call 377-4278 (the shop number) if there is a specific piece in the pattern that you’re looking for. 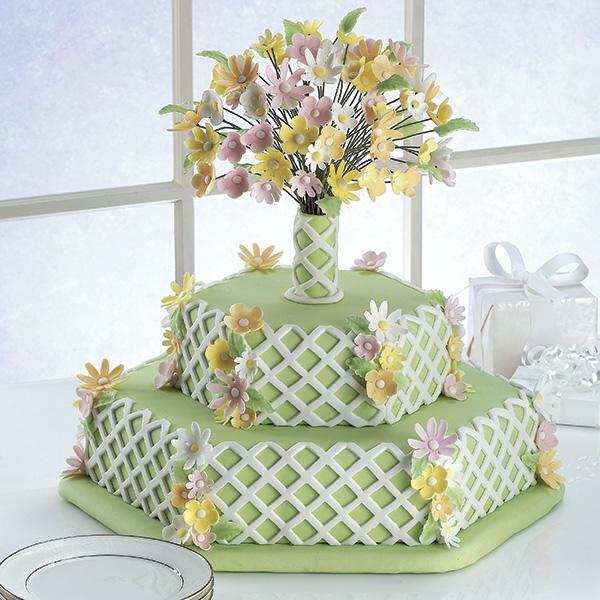 We have plates, cups, napkins, table covers, candles, cake toppers, and more. Happy party planning! Do you sell chocolate molds in the shape of dogs, cats, or bones? Do you all make candied popcorn? Hi Mesha, Give Kyler a call at the shop. He can make just about anything! 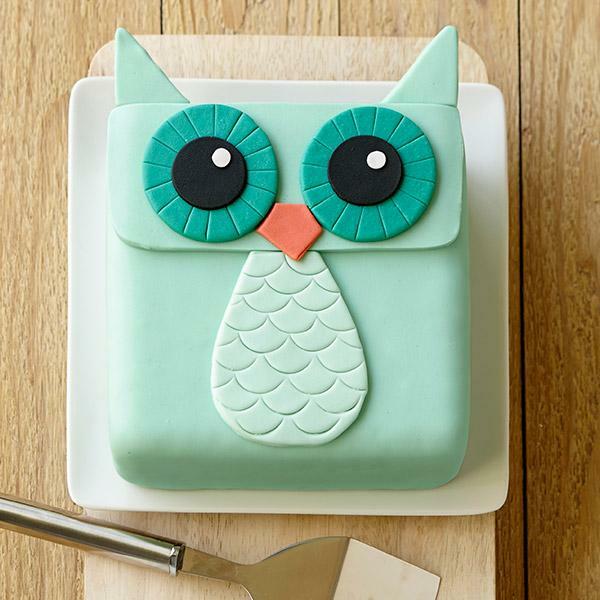 When is your next cake decorating class? Hi Lora, it will most likely be next fall. Miss Myrt teaches the classes herself and they are typically before candy classes begin. We’ll let you know! Do you carry luau attire? Hi Miranda, we do have a little bit of luau left. Do you have Georgia Bulldog party supplies available? Hi Angela, oh my goodness! I completely missed this message. We do have collegiate party supplies as well as solids for school colors. Do y’all sell moulds for making gummy candy pieces??? We have hundreds of molds that are suitable for chocolate, butter, mints, wax, etc. I would bet that you could use them for gummy candy as well. Are you looking for something in particular? do yall have thanksgiving garden flags and/or christmas ones? We have a variety of “everyday” flags, including custom that we print in the store and we have burlap Garden flags for Christmas that are just gorgeous! 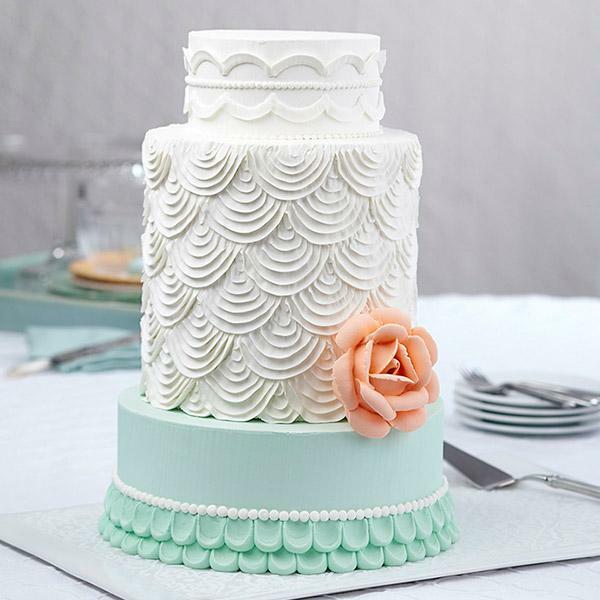 Do yall make wedding cakes with whipped icing? Hi Lauren, I’m sorry, we don’t. Publix and other grocery store bakeries use the whipped icing. 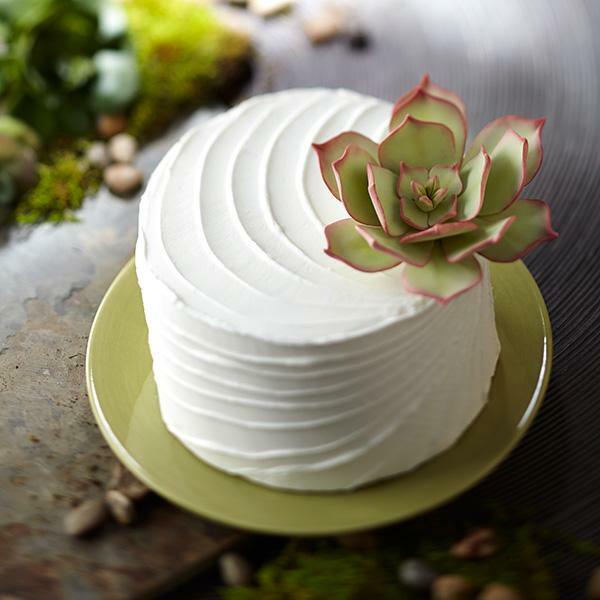 Most local bakeries use a scratch recipe for buttercream or confectioner’s icing. Hi Miss Myrt! This is Marcie I’ve purchased a lot of items from you in the past. I’m currently overseas and would like to order some of the superior flavors. How can I do that? I thought I could shop online, but I can’t. Also will you please provide me with all the flavors of the superior flavors you have? Hi Marcie, Our website is currently undergoing a major overhaul and as a result, some of our comments and such are getting missed in the shuffle. I’m going to ask you to hop over to Facebook and find us there; your message will be answered within the day. Thank you! If you would message us on Facebook or email us (k.singletary311@gmail.com) we would be more than happy to send you the Superior Flavoring(s) you requested. Our current inventory consists of: Vanilla Butternut (clear or yellow), Almond, Banananut, Birthday Cake, Butter, Butter Pecan, Butter Rum, Coconutti, Hazlenut, Lemon, Lemon Buttercream, Mellofruity, Orangenilla, Pineapple, Pina Colada, Red Raspberry, Red Peach, Strawberry, Vanilla, Very Cherry, and Verimaple. Please feel free to contact us via Facebook or the provided email and we’d be happy to help you! Do you carry gel food coloring? In white blue green plum and hot pink? Yes. We have clear plastic plates in different sizes. For quicker information on sizes and prices, please call the shop at 229-377-4278. Have a wonderful day! Do you carry baby shower supplies for a boy? Of course! We have quite a few different baby shower patterns for baby boys as well as generic patterns. We also have a sale on right now that includes baby shower patterns! Stuff all you can into a shop bag for just $20! Do you have fondant molds, in the shape of a sleeping baby? 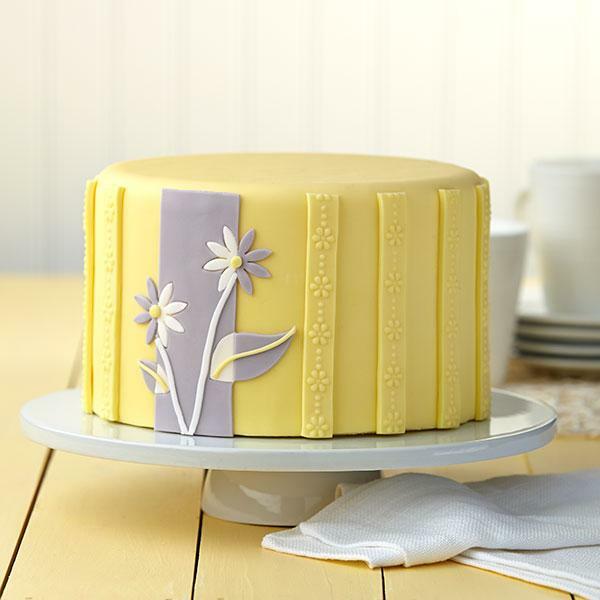 We do not stock many fondant molds, but we can certainly order this one for you! Please call the shop tomorrow at 229-377-4278 and ask for Debbi for more information. Do you have any elf on the shelves? If so, how much do they cost? Yes! Miss Myrt’s is an official adoption center for Elf on the Shelf. They are $29.95 + tax. Do y’all do cake decorating classes? Hi Cheryl, Yes! We offer cake decorating classes in the fall. We hope you can join us! Hi Sue! We have MDF cutouts in many different shapes and sizes and available for custom order. They are made right here in Cairo, so it’s quick turnaround! I was wanting to know if you carry any 50 shades of Gray items that are big and fit on top of cupcakes. But I need them a little over sized. 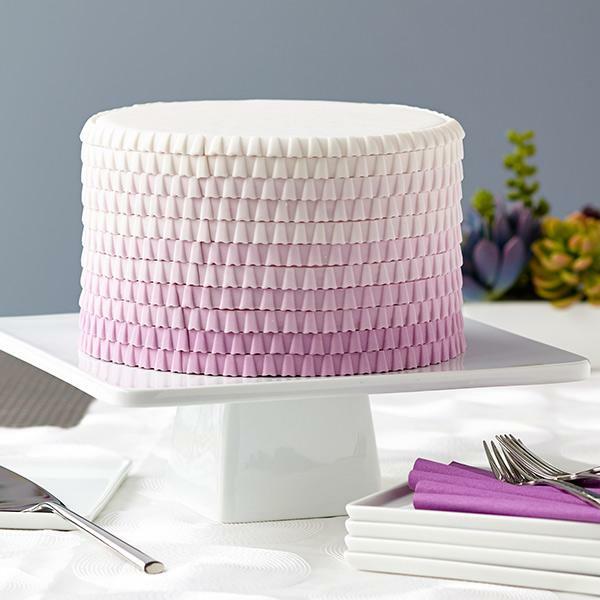 We do not have anything specifically for 50 Shades, but we do carry fondant, sugar paper and many other supplies to help bring your own ideas to life! We can also print an edible image in your theme. Hi. I was just wondering if y’all had any barnyard 1st birthday party supplies. Also, if y’all could email me, I’m super interested in getting a quote on some cakes being made. Hi Cassidee, please call the shop at 229-377-4278 for the most up-to-date inventory on barnyard party supplies. 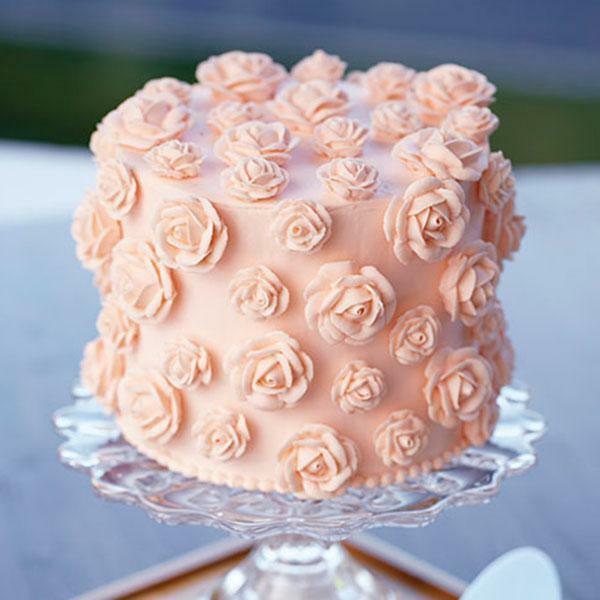 Unfortunately, our bakery is currently closed and we no longer offer custom cakes. Do you all sell the cardboard cake boxes big enough to hold a pound cake? Hi Glenda! We certainly do. The standard box for a pound cake is a 10×10, but check youy pan size. We also carry larger square boxes as well as plastic show carriers. We also stock cake boards for each box size and wax doilies.